The HeRS Hemorrhage Risk Calculator is a useful tool for medical students and professionals attempting to estimate the risk of hemorrhage in a patient suffering from ischemic stroke. The app estimates the probability of hemorrhagic transformation using the Hemorrhagic Risk Stratification score, calculated based off of variables that the user inputs in the app. 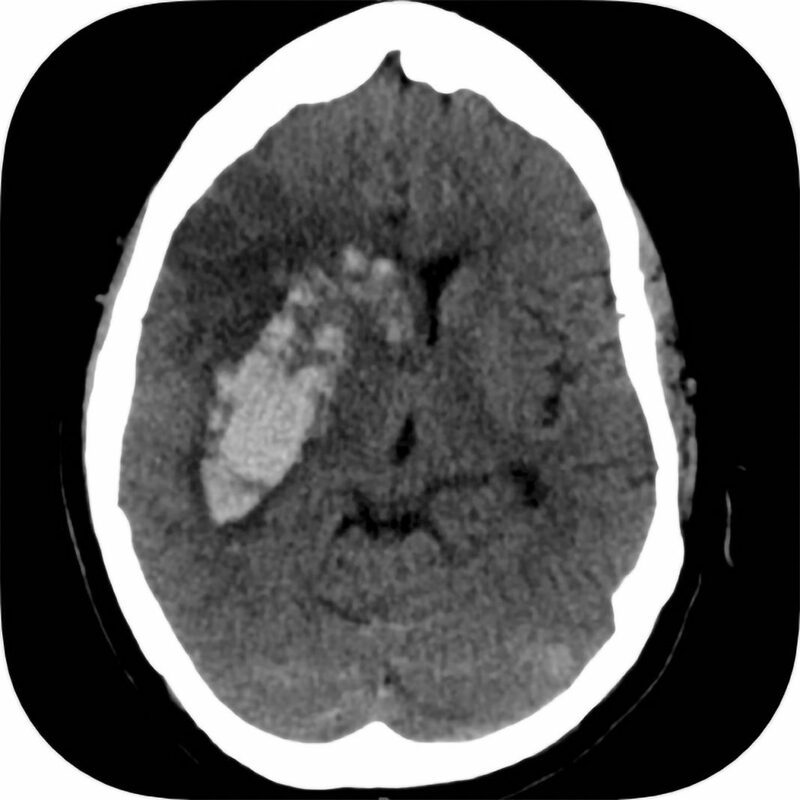 Users can calculate the volume of stroke based on its length and width. Using this information and the age of the patient, the app calculates the likelihood of a hemorrhage. In addition to the calculator, the app provides the full reference that originally described the HeRS score. Although the app has limited functionality for those outside of the medical field, it is a useful tool for medical students and professionals working with high-risk patients who have recently suffered from a stroke.